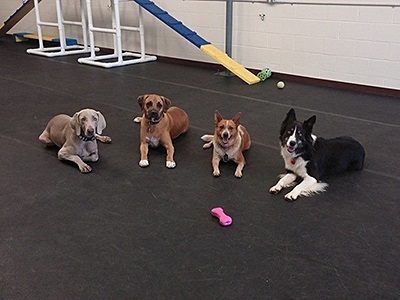 FREE Canine Good Citizen testing will be held Wednesday, January 29th 2014 from 4pm – 7pm. The test will be held at our training facility – 4465 Posterity Court, Suite 100, Gastonia, NC 28056. Please call or email to reserve your spot or for more information – 803-210-9380 or info@perfectpetdog.com. I recently came across the poem below and wanted to share. I too have had people tell me “it’s just a dog”. That phrase used to upset me, but from now on I’m just going to smile. 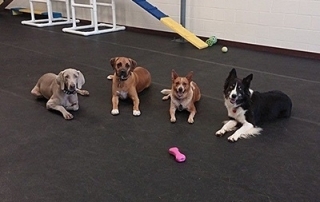 Why Do Dog Trainers Use Treats? FREE Canine Good Citizen testing will be held Saturday, January 12th from 10am-12pm. The test will be held at the Good Samaritan United Methodist Church in Lake Wylie. Please call or email to reserve your spot or for more information – 803-210-9380 or info@perfectpetdog.com.